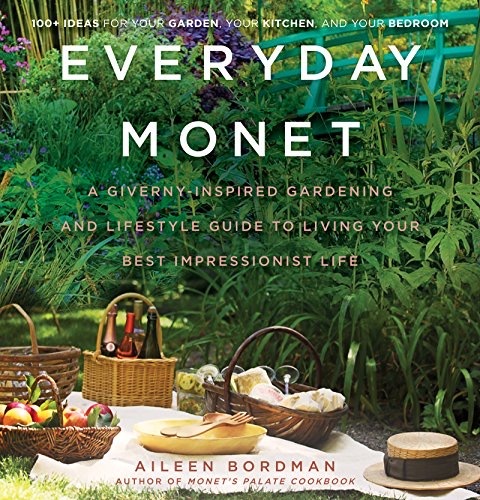 My review today is for Everyday Monet, the new release from Aileen Bordman, an author whose passion is to share the beauty of Monet’s home and garden at Giverny with those of us not lucky enough to visit regularly. With the help of her Mother Helen Rappel Bordman, who has been directly involved in the restoration of Giverny since 1977, Aileen takes us on a tour of Normandy, Monet’s home and his beloved garden. The idea behind this book is to offer ideas and inspiration on internal decorating, flower arranging, entertaining and gardening, all on a Monet theme. It is packed full of stunning atmospheric shots of Giverny inside and out, lots of historical snippets about Monet and his life, quotes from the man himself and more importantly handy hints about how to recreate a bit of Monet magic in your home. 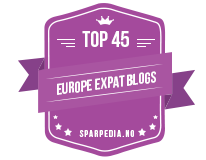 It really lives up to expectations and whatever you are looking for there is something for everyone here, including recipes. My take on a Monet inspired shot! This book is a beauty and I know I’m not the only one to think so. 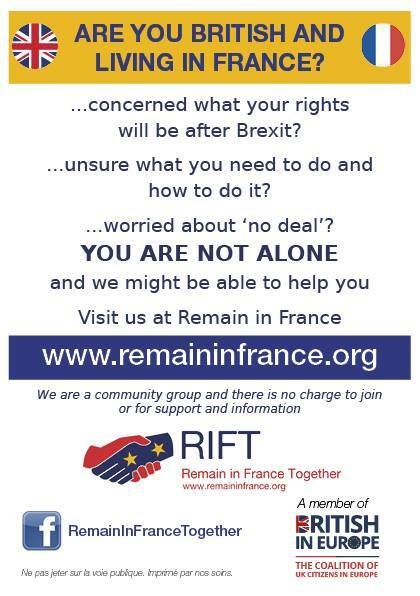 I’ve let a couple of my friends have a look and it seems this book has a great appeal to both French and British readers. I’ve learned a lot, and feel very honoured to have received a hardback review copy that will have pride of place on our coffee table, and I know that I will continue to enjoy dipping in and out of it for a long time; there is always something that catches my eye. 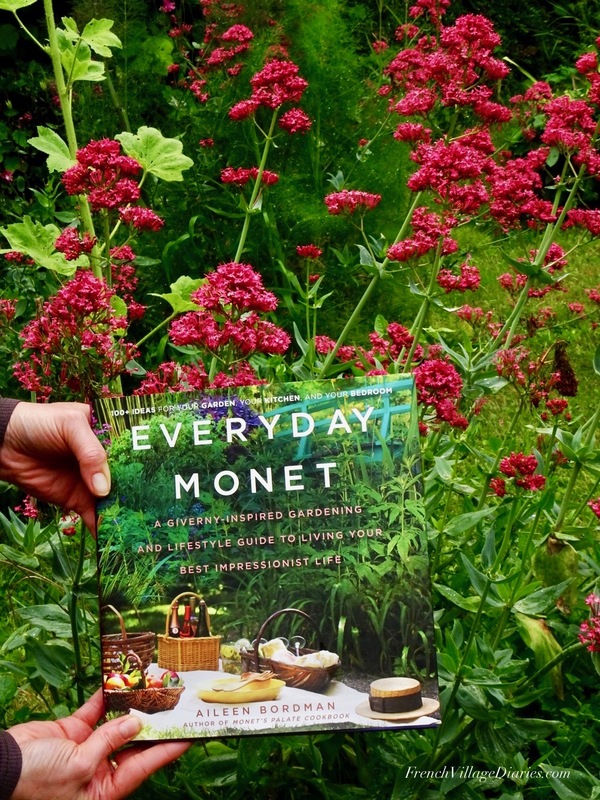 Everyday Monet is out now in ebook and the hardback will be available from 28th June. It would make a perfect gift for the art lover or Francophile in your life. You can read my review of Aileen's first book Monet’s Palate Cookbook here and links to Amazon for both books can be found below. I’m also delighted that Aileen will be joining me back here on Friday for my France et Moi feature.